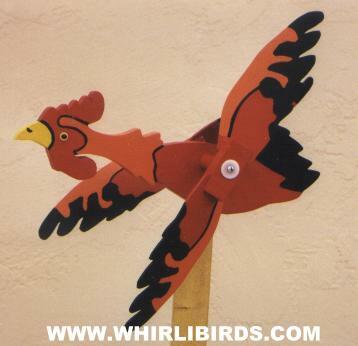 THIS IS THE CHICKEN WHIRLIGIG !! THE CHICKEN HAS 'CHICKENED OUT' TIMES SINCE HITCOUNTER RESET ON MAY 11, 2000. CHICKEN PRESENTED TO THE WWW ON MAY 9TH, 1999! !